I’ll be speaking at the Westwood Public Library in Westwood, MA. 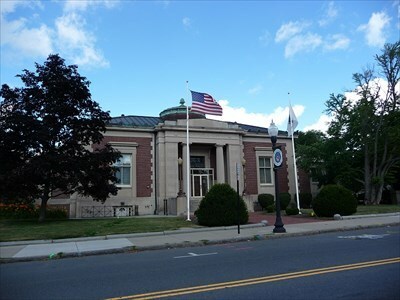 I’ll be speaking at the Waltham Public Library in Waltham, MA. 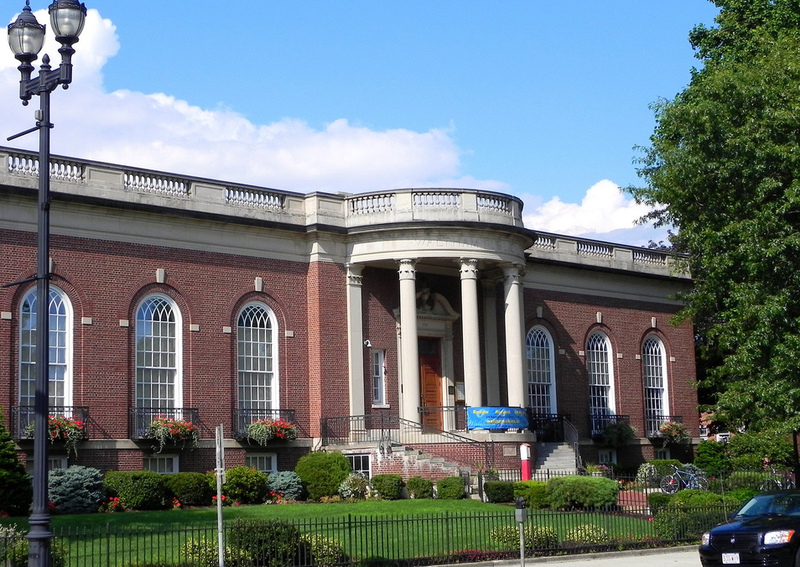 I’ll be speaking at the Nevins Memorial Library in Methuen, MA. 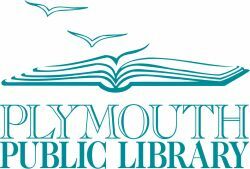 I’ll be speaking at the Plymouth Public Library in Plymouth, Massachusetts. WCVB-TV Chronicle will be there too. Hope to see you there! 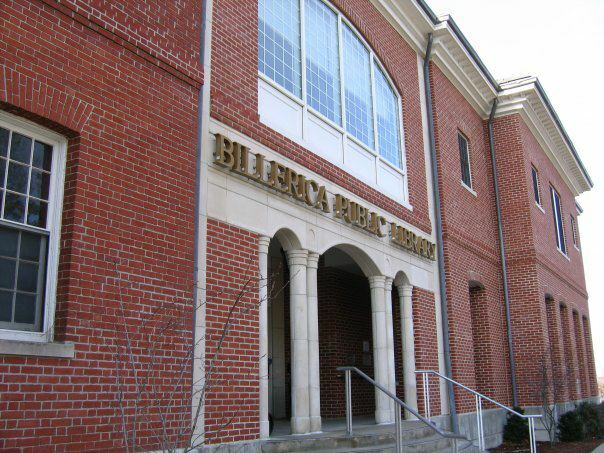 I’ll be speaking at the Billerica Public Library in Billerica, MA. 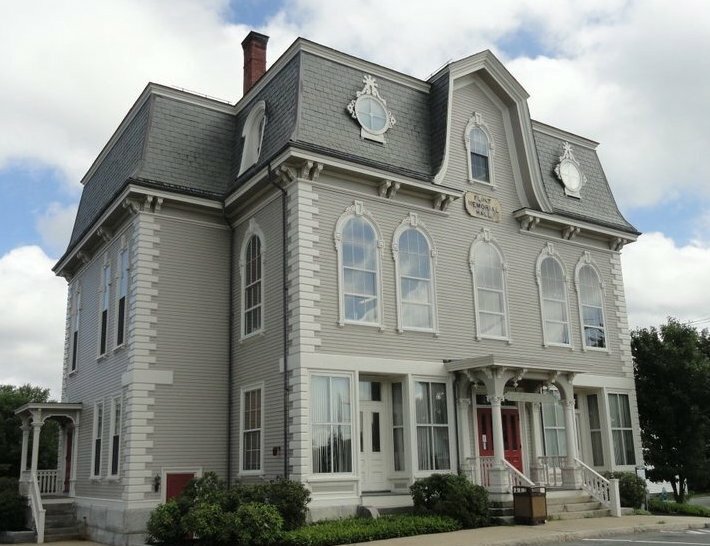 I’ll be speaking at the Langley-Adams Public Library in Groveland, MA. 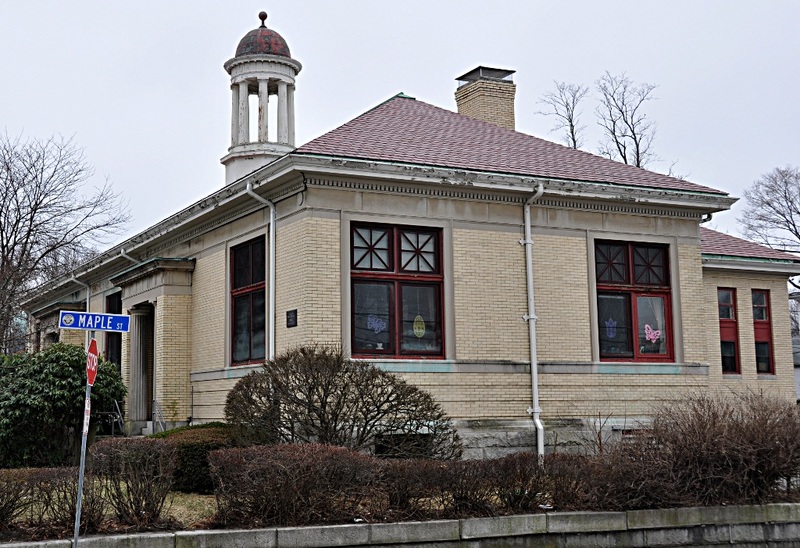 I’ll be discussing the history behind the story of The Beantown Girls at the Canton Public Library in Canton, MA. 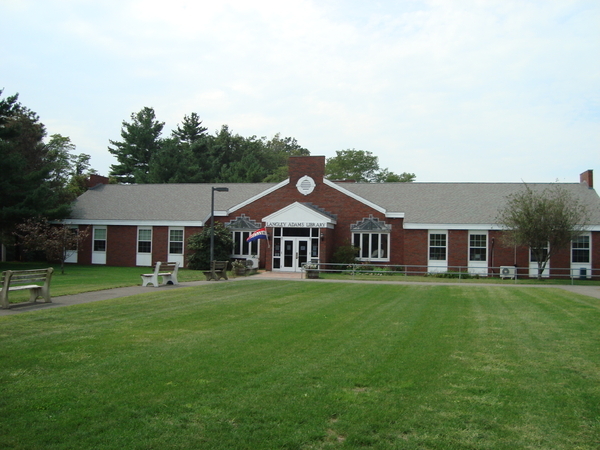 I’ll be speaking at the Stoneham Public Library in Stoneham, MA. I’ll be participating in an Author Talk, hosted at the Flint Memorial Library in North Reading, MA. I’ll be participating in an Author Talk, hosted at the Lucius Beebe Memorial Library in Wakefield, MA.